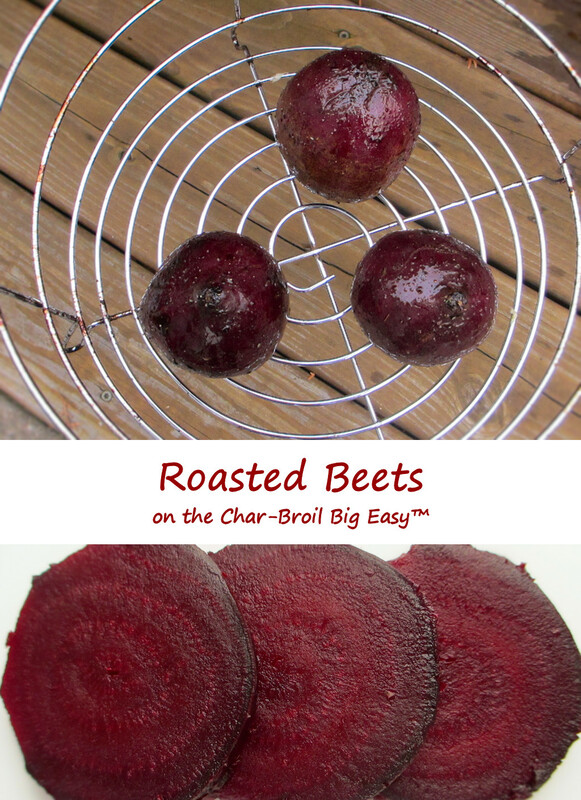 When cool enough to handle, rub off skins and cut beets into bite-size pieces. 2. Make dressing: Combine all ingredients in a jar and shake well, or whisk together in a bowl.